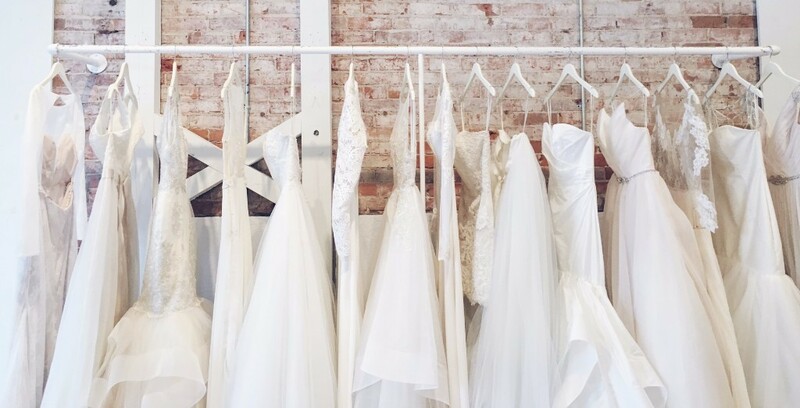 Every Bride deserves the experience of a lifetime when choosing her dream gown. Magnolias is about creating that experience. Our mission at Magnolias is simple... the bride. We believe in the magic of weddings; the love of the future; the moment of finding your dream gown; a treasured memory. 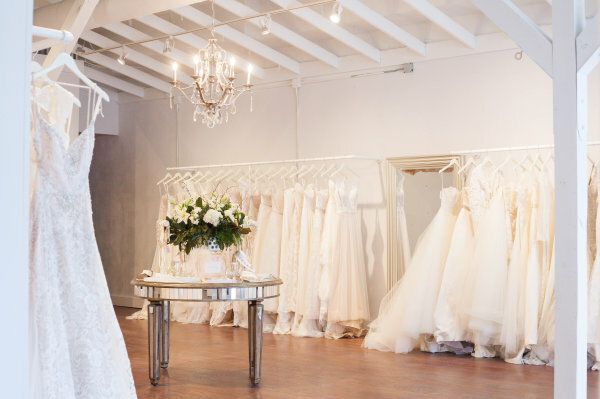 Magnolias was created to offer the bride and her guests a private boutique atmosphere filled with a collection of beautiful, hand-selected gowns and an opportunity to fall in love. 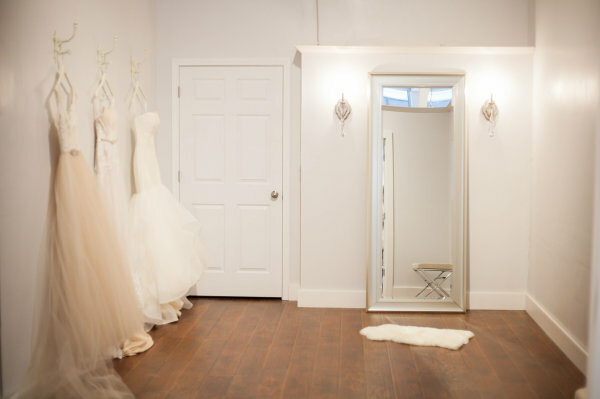 Our passion is to help our brides find a gown that allows her to feel her true beauty inside and out. 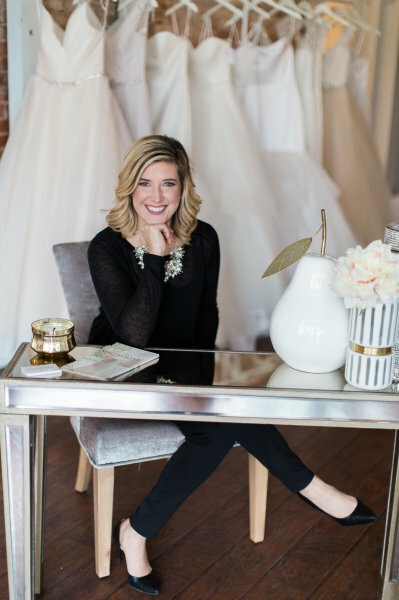 Magnolias is the atmosphere that allows her to relax and enjoy while surrounded by sparkle, lace, and tulle. We will guide you through the excitement of finding a gown that is uniquely yours. Then let's celebrate to saying 'I do' with a pop of sparkle, a sweet celebration as it should be. 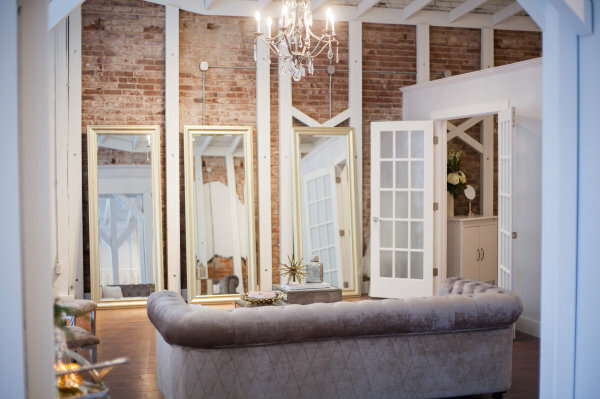 Our relationship doesn't end there, we have partnered with some of the best vendors to provide recommendations and experiences all Magnolias' Brides deserve. Thereafter, we will always be friends through wedding planning and ever after!